Perrin License Plate Delete SUBARU - Pann Auto Performance - San Diego largest aftermarket automotive performance parts - What do you drive? 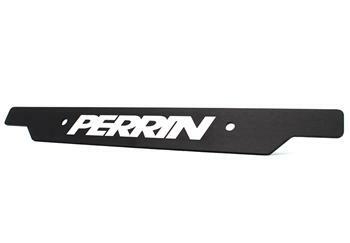 The latest revision of the PERRIN License Plate Delete comes with solid and outlined lasered PERRIN logos on each side. Rather than making two separate kits to choose from, you can choose which design you prefer after receiving your license plate delete. If you change your mind down the road, you can simply flip your plate delete over. 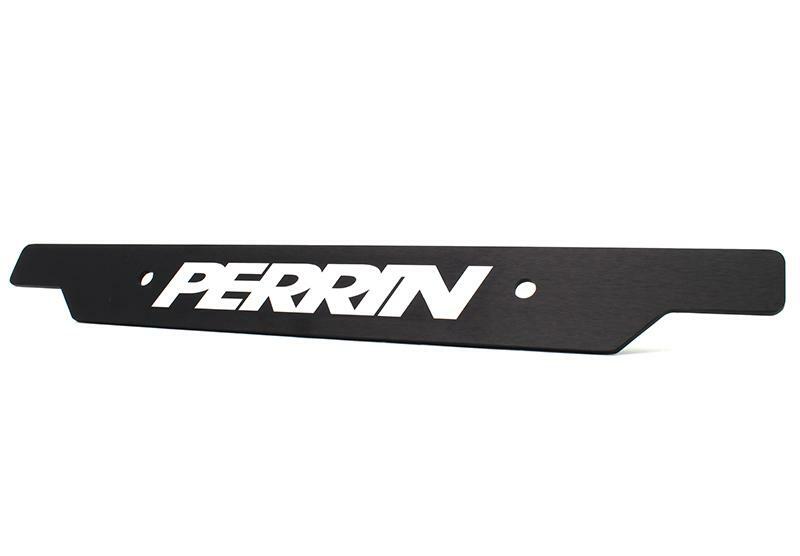 By utilizing the existing holes in the bumper and specialized hardware, the PERRIN License Plate Delete is very easy to install. For 2002-2005 models, installation is as simple as threading supplied hardware into existing holes in the bumper. For 2006-2016 models, installation is as simple as inserting the supplied rubber plugs into the bumper and threading the supplied black stainless steel screws into place. Included in each kit are black oxide stainless steel screws to help hide the fact that your PERRIN License Plate Delete is screwed into your bumper. Instead of using unfinished silver screws which stand out, this black hardware gives it a clean look.